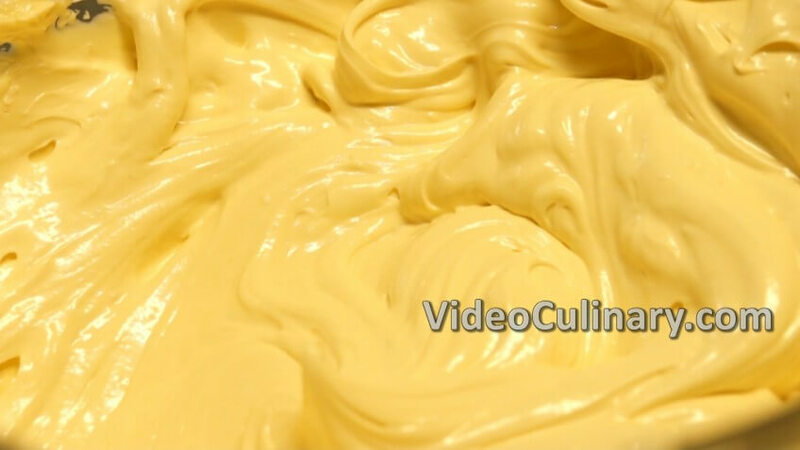 Cream cheese icing is an excellent filling or frosting for cakes and pastries. 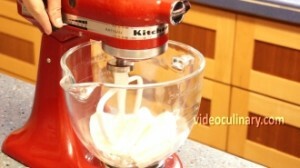 Mix 500 grams (1 pound) of cream cheese with the paddle attachment until smooth. 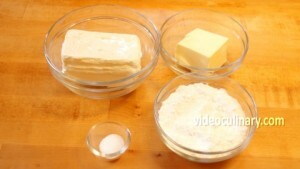 Gradually add 250 grams (8 oz) of soft butter. 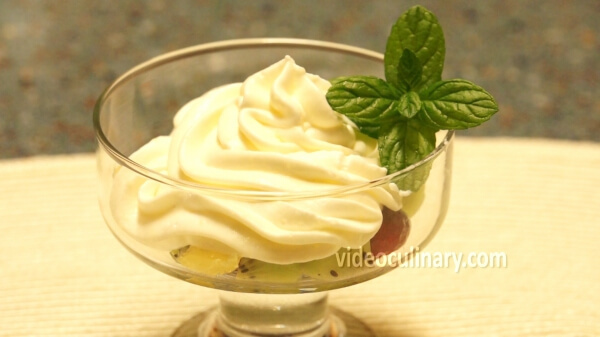 Cream cheese icing is an excellent filling or icing for cakes and pastries. 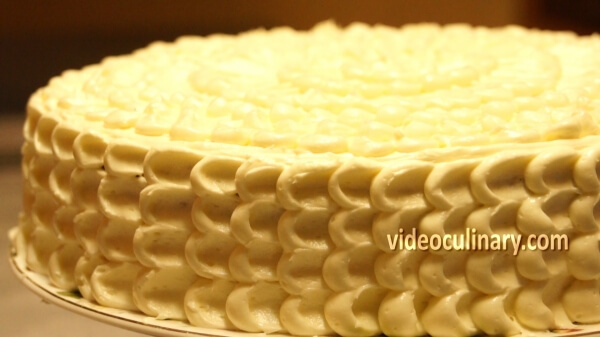 You might like this cream cheese frosted red velvet cake. 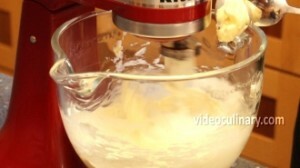 Add 250 grams (8 oz) of powdered sugar and 10 grams (2 teaspoons) of vanilla sugar. Mix on medium speed until light and fluffy. 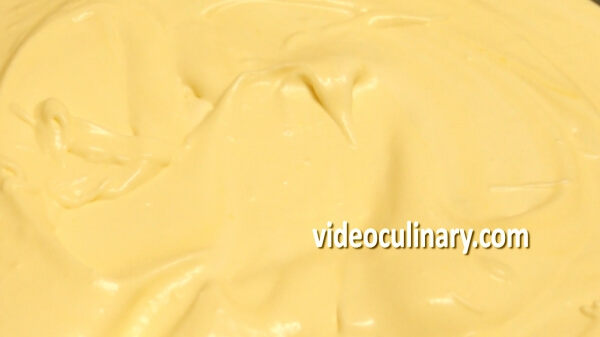 Use the cream cheese icing right away or refrigerate. 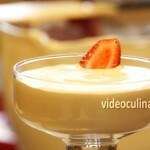 Before using, bring to room temperature, place in the bowl of a mixer and mix until smooth and spreadable. We used this cream cheese icing to make a petal cake decoration.